From the producers of the world-renowned hit film Saints and Soldiers and based on actual events, SAINTS & SOLDIERS: AIRBORNE CREED tells the action-packed story of three World War II U.S. Army paratroopers—Rossi (Corbin Allred), Jones (David Nibley), and Curtis (Jasen Wade)—fighting desperately to fulfill their mission against seemingly insurmountable odds. Cut off behind enemy lines after parachuting into Southern France during Operation Dragoon, their commitment to the Airborne Creed urges them forward—and proves that a few good men can change a war. We were impressed by the acting, scenes and filming in this movie but so disappointed in the total lack of plot, story or point. Other than showing a few days in the lives of these soldiers and conveying the idea that Germany had good people as well, there was no story line. Nothing was carried through to any conclusion. Other than those who died, no one's story that was begun was carried through to any conclusion. One is left without satisfaction of knowing "how the story ended" for any of the individuals who were introduced and their stories were started. We concluded wondering why the movie was made? What did they hope to convey? What was the point of the movie? We enjoyed the first Saints and Soldiers so much but this was so disappointing. The characaters were pretty flat, and if they were representations of real people, not some I think I would really want to know too well. 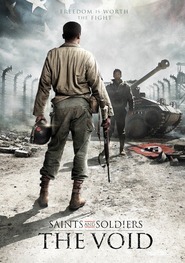 I appreciate that they are behind enemy lines and trying to survive, but the movie seemed to go out of its way to show them killing German soldiers who had already surrendered, as though it was something they did everyday, while when they surrendered, the Germans may have been brutal, but not murderous. Maybe I just missed the point, but it was not a movie I enjoyed watching. It is refreshing to see a film reaching a worldwide audience in spite of limited marketing dollars. 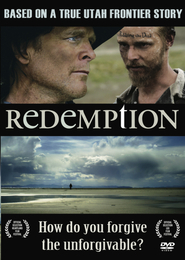 The story, thematics and filmmaking support this compelling story. While not a prequel or sequeal to the first, it is a deserving companion in the brand. Keep it up. 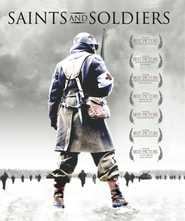 I really loved both Saints and Soldiers films as it neither glorified war nor sides. Airborne Creed was particularly good and loved the performances of Corbin Allred and the actor playing the German officer and their touching last scene made the film for me. Highly recommend, and the cinematography and effects were great too. Airborne Creed is just as good as the first Saints and Soldiers! 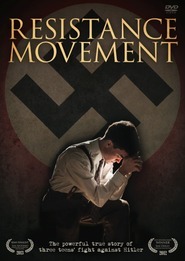 The movie shows how following Christ can make a difference on those around you in the midst of war. Loved it! While the film is competently made, it is rather emotionless, and in the end one is left asking, What's the point? 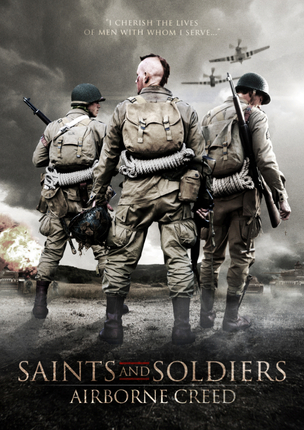 Not nearly as good as Saints and Soldier, but then again, sequels seldom are. Not a review, just a comment: In any war movie we only hope that it will not be polluted by some daft romance sub-plot. So when I saw in "Airborne Creed" the resistance woman's face draw up to the man's face my heart just sank. Why, oh why must we spice a movie with undercurrents of sensuality? 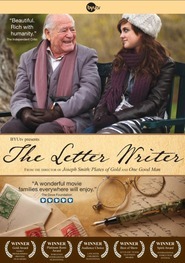 And from LDS film makers! This was nothing more than a war movie. Where did the saints and soldiers come in. Nothing was mentioned in the movie about saints. It was a confusing movie to me. I followed the story but it was that.... just a war story. 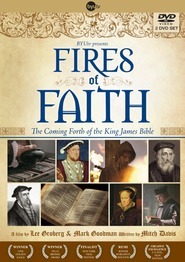 The title made me think it would be a good movie showing heroes who were members of the church and were out doing good. Confusing.... ???? I love this story because it shows that there are good people on both sides of the war. 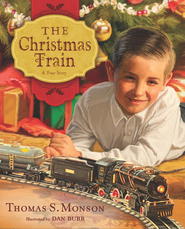 The storyline is not strongly LDS - it would be an amazing gift for non-member friends as well as those of our faith! I feel that this movie is well done and a heartwarming depiction of good people doing their best during hard trials such as war. The second is better then the first that I loved! This movie is not a sequel let down but a great addition to the first. Showing another group of men. Another story. Another view. What more can I say it was wonderful!